Inside Vince Neil from Motley Crue's car crash, which killed Razzle. 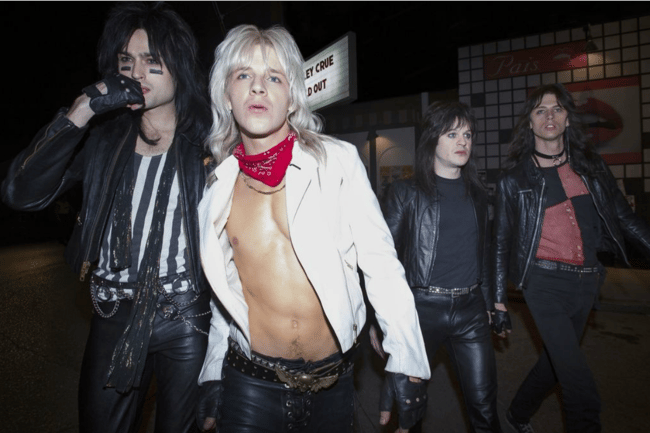 The four craziest moments from Netflix's new Motley Crue biopic The Dirt. When it comes to music history, the saga of rock band Motley Crue is one of the most memorable. From outlandish on-tour shenanigans to reckless drug abuse and even brushes with death, the band’s story is certainly dramatic. Now, decades after they first shot to fame, that very story has made its way onto our screens. 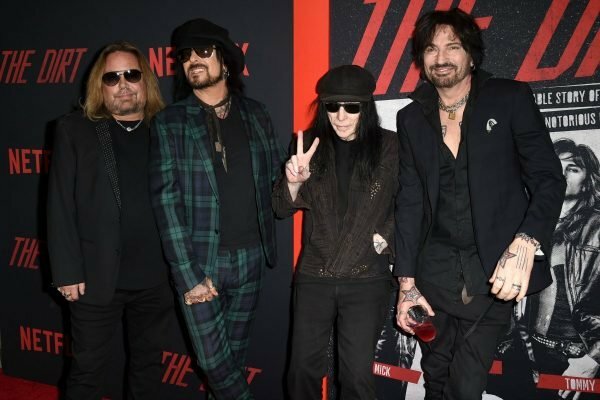 Based on the band members’ accounts in 2001 book The Dirt: Confessions of the World’s Most Notorious Rock Band, new Netflix biopic The Dirt has brought Motley Crue to the forefront once again. Here’s four of the craziest moments from The Dirt. In the early days, Motley Crue were almost exclusively fuelled by alcohol and drugs. But in 1984, the group’s alcoholism took a turn for the worst. 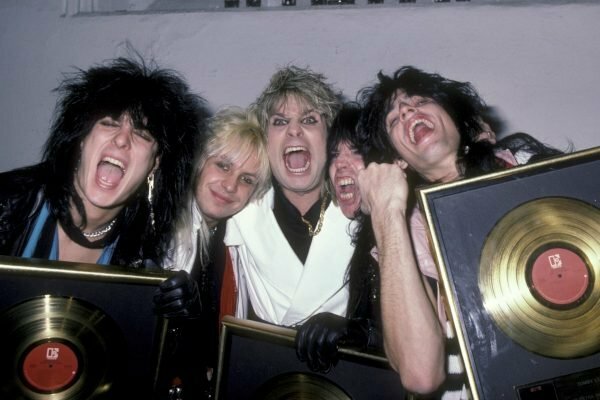 While hosting a party after the recording of their third album, the band’s lead singer Vince Neil left the party with Hanoi Rocks’ drummer Razzle to do a run to the liquor store. On the way to the store, Vince, who was heavily intoxicated, swerved into oncoming traffic. Although Neil miraculously survived the crash, Razzle was killed while the two passengers in the other car were left with brain damage. Following the accident, Neil spent a few weeks in jail and paid over $2 million in damages. 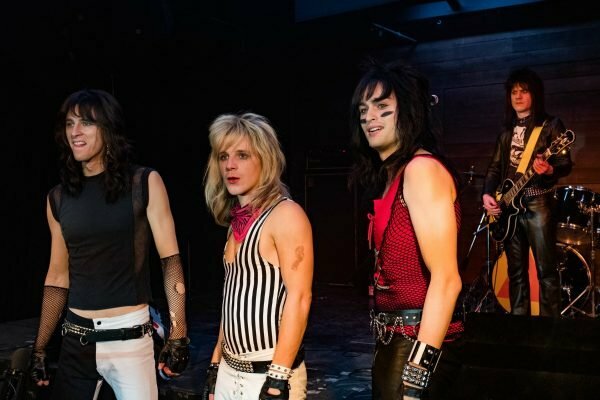 The cast of Netflix&apos;s Motley Crue biopic The Dirt. Image: Netflix. The crash also caused a major rift within the band. While Neil became sober after the accident (largely due to court-ordered rehab), the rest of the band continually mocked the band&apos;s lead singer and pushed him away all together as they continued on with their partying ways. One of the more insane aspects of The Dirt is the sequence showing Tommy Lee&apos;s intense daily routine on tour. The drummer&apos;s routine involved waking up at 5pm and remembering nothing from the day before, performing with the band, calling his fiancee Heather Locklear (while, erm, sleeping with other women) and then drinking (and doing pretty much every drug in sight) until the sun came up. On December 23, 1987, Nikki Sixx died. Technically. The band&apos;s bassist, who struggled with drug addiction in the past, overdosed on heroin. Motley Crue at the premiere of The Dirt. Image: Getty. As seen in The Dirt, Sixx was clinically dead for around two minutes until he was brought back when paramedics who were transporting him to hospital injected him with adrenaline which restarted his heart. At the time, news outlets even begun reporting the news that Sixx had passed away. Sixx, who is now 18 years sober, wrote about his experience in an op-ed for the Los Angeles Times in 2017. "From the outside looking in, I was living the dream," he wrote. "But in reality, I was in the throes of a disease I couldn&apos;t control, addicted to heroin." You might want to stop eating before you read this one. In 1984, Ozzy Osbourne invited Motley Crue to open his tour. While hanging out at the pool before the show, Osbourne gave the band a speech about the dangers of drugs and drinking on the road. Nikki Sixx, Vince Neil, Ozzy Osbourne, Mick Mars and Tommy Lee. Image: Getty. Then, just seconds later, Osbourne pulled out a straw, knelt on the ground and snorted a line of ants. But that&apos;s not even the worst part. After that, he urinated on the ground before laying down and licking it up. He then challenged Nikki Sixx to do the same. But before Sixx could get to it, Osbourne lay down and licked up Sixx&apos;s pee. Although Osbourne does not recall the incident, the band maintains to this day that it really did happened. And we&apos;ll never look at Ozzy Osbourne the same again. The Dirt is available to watch on Netflix now. From Heather Locklear to Pamela Anderson: Inside Tommy Lee&apos;s tumultuous relationship history.